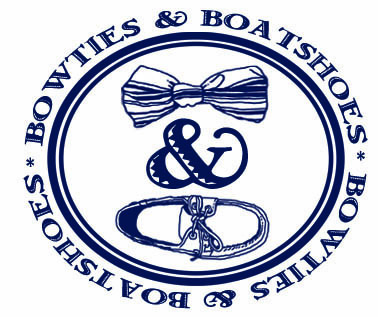 Bowties & Boatshoes is the result of two Annapolis born friends with an affinity for the “East Coast Prep” way of life. From clothing, to events, to simple tips and tricks, Bows & Boats will work to showcase only the best blend of classic style paired with modern Prep. Ryan is a University of Georgia grad who loves to remind his friends that Maryland is in fact below the Mason Dixon line. Ben is a born and raised Annapolitan who ran away to Florida for college at Flagler in St. Augustine before coming back to Maryland for his law degree. Although there is no universal style that appeals to everyone, both Ryan and Ben agree that nothing describes the “East Coast Prep Lifestyle” better than a Bowtie and pair of Boatshoes.